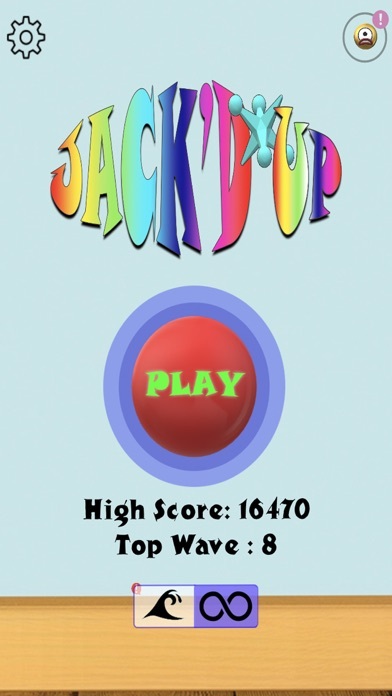 Jack'd Up is a fun, fast paced game derived from the classic childhood game Jacks. 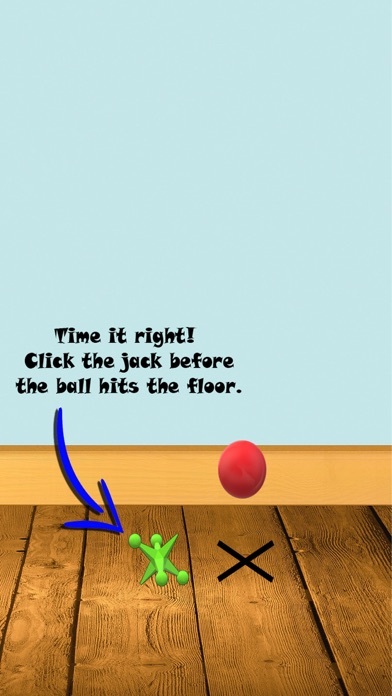 Challenge yourself to top your highest waves while testing your cognitive skills, timing, and alertness by collecting the Jacks before the ball hits the ground. But pay attention you never know when a jack might move! Increased waves are more challenging and if your not paying attention, then you will be Jack'd Up. 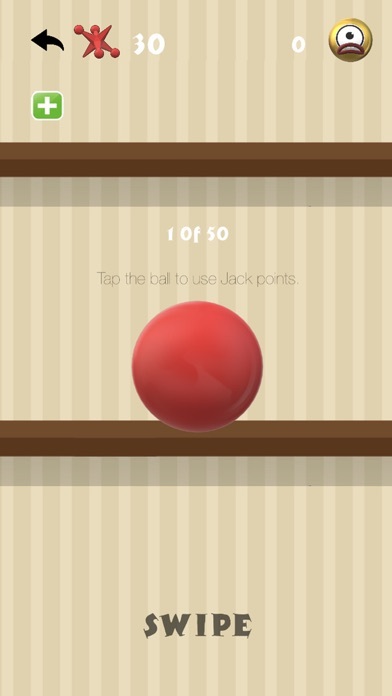 This is my first app ever, used to help build up my portfolio so all feedback is appreciated. 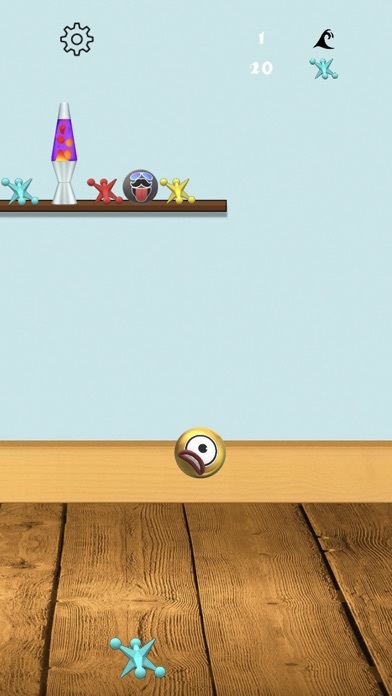 More levels to come!